It had already been a grueling three days on the stand as a government witness, Jesus Zambada explained to the jury that gunplay and cash payoffs were the main ingredients of the Sinaloa cartels business model. A photo of Guzman’s pistol that was decorated with his initials was shown to the jurors while being described the brutal way the cartel dealt with various violent threats and personal debts. 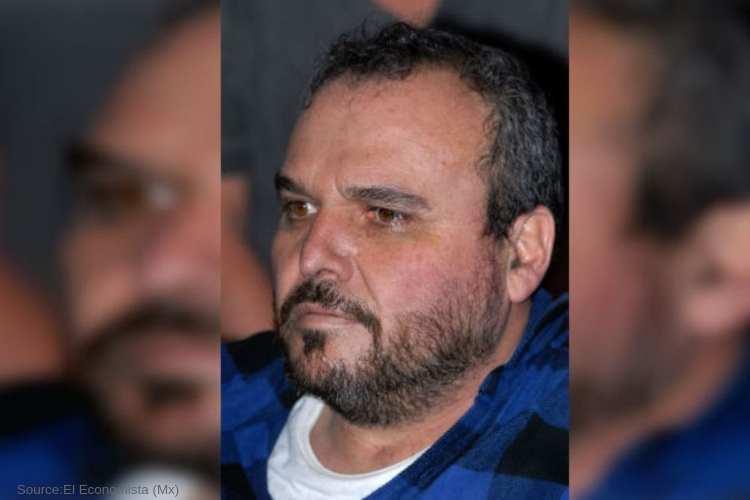 Zambada testified, he was told by his older brother, Sinaloa cartel leader Ismael, “El Mayo” Zambada, that a meeting held in 2004 between Guzman and a competitor named Rodolfo Fuentes ended badly when the two never exchange handshakes. The brother claimed that Guzman made it very clear he wanted Fuentes dead, and ended up ordering a hit. Among the assassinated was a corrupt police commander in 2008 for telling people that, “that he was going to finish off my brother and Chapo,” and another competitor who was shot down by, “a hail of bullets from Ak-47″ that nearly took off his head”, the witness described. According to Zambada, he claims he was told by one of his paid informants within the law enforcement that police were close to capturing Guzman. They suggested the cartel should give a $250,000 cash bribe to a ranking officer, ultimately, “The operation was aborted. There was no problem,” he said. Guzman’s Attorney argued that cooperators like Zambada are framing Guzman in order to help themselves, win the favor of the court within their own criminal cases. Monday during the cross-examination, the defense claims Zambada is downplaying his involvement in the cartel and magnifying that of Guzman as a fictitious drug lord known for gruesome killings and fabricated prison escapes when in reality they say he has been hiding and, in the background, not calling the shots. William Purpura Defense attorney questioned Zambada on how it was possible Guzman outranked him when the court had evidence Guzman had to ask him to get his supplies of cocaine. To clearly explain to jurors, he pulled down Zambada’s mugshot from a lower portion of a cartel ranking chart in the courtroom and held it above the one of Guzman. “El Chapo” has pleaded not guilty to drug-trafficking charges along with several other counts. If he is found guilty he could be facing life terms.